With the fall of the Berlin Wall and the end of the Cold War, vast amounts of Eastern Bloc arms and ammunition began making their way towards the West. With the vast amounts of firearms produced by Warsaw Pact countries, their surplus firearms are still making their way over here today almost 30 years later. While the prices of many of those firearms have begun to increase as supplies are drying up, there are still some good deals to be had. Among the most popular Warsaw Pact firearms in the US are the various pistols chambered in 9mm Makarov (9x18). The name is misleading because, unlike normal 9mm pistols that fire a .355” bullet, the 9mm Makarov fires a bullet that would be more accurately classified as a 9.3mm, at .364-.365” in diameter. The 9mm Makarov served as the standard service cartridge of the Warsaw Pact, much as the 9mm Parabellum did for NATO. The Makarov cartridge normally fires a bullet weighing about 95 grains at 1,000 feet per second, giving just over 200 foot-pounds of muzzle energy. That puts it into the same class as the .380 ACP cartridge, and is significantly weaker than the 9mm Parabellum. There are four primary Makarov-chambered pistol models you’ll find in the US chambered in the 9mm Makarov. All of them operate on the blowback principle, meaning that the only thing holding the slide closed is the recoil spring. The strength of the recoil spring and the weight of the slide provide the force necessary to keep the slide from unlocking before pressures have decreased to safe levels to eject the cartridge case. As the barrels in these pistols are pinned to the frame and do not move, they offer better inherent accuracy than pistols such as the Glock, 1911, and others that feature barrels that tilt or otherwise move upon firing. The Makarov pistol from which the cartridge gets its name was the standard service pistol of the Soviet armed forces. It was produced by the Soviet Union, East Germany, and Bulgaria. The pistol is relatively small by modern standards and features a magazine capacity of 8 rounds. The CZ-82, or Vz. 82, is a high-capacity pistol made for the Czechoslovakian military. Slightly larger than the Makarov, it features a 12-round double-stack magazine. The P-64 is one of the smallest 9mm Makarov pistols you’ll find. 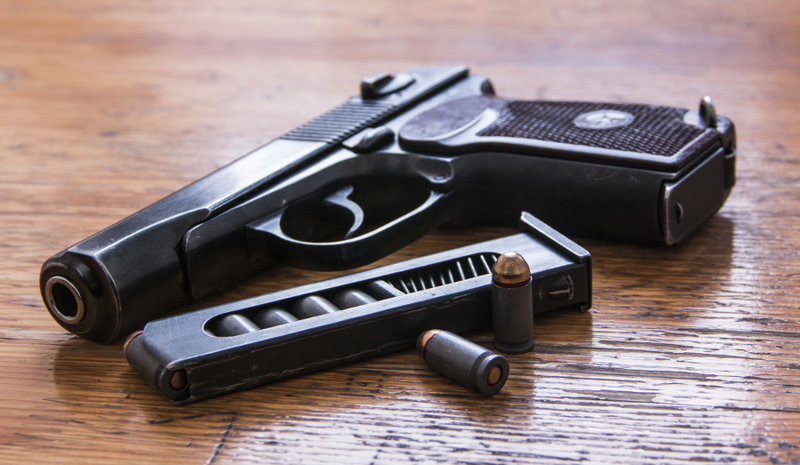 It was the standard service pistol for the Polish military and is in the process of being replaced. With a 6-round magazine and its small size, the P-64 is easily concealable in a pants pocket. The PA-63 was the standard issue pistol of the Hungarian military and is essentially a clone of the Walther PP pistol. Unlike all the other 9mm Makarov-chambered pistols, its frame is made of aluminum. This lightens the pistol’s weight but can make recoil harsh, especially when firing cartridges with heavy (100+ grain) bullets. Prices for Makarov pistols themselves have long since become unaffordable, at least to those used to sub-$100 surplus firearms. While they were originally available on the US market for $100-150, expect to pay $400+ today for an East German, Bulgarian, or Soviet Makarov. The P-64, on the other hand, can still be found for around $200, the PA-63 for around $250, and the CZ-82 for around $300. All of these pistols are smaller than normal American service and carry pistols and thus are easy to conceal. Compared to the Glock 19, one of the most popular carry pistols, these pistols are between half an inch and 1.5 inches shorter, significantly thinner, and lighter. The P-64 can be easily carried in a front pants pocket. Steel-cased 9mm Makarov ammunition can be found for less than 19 cents a round, and brass-cased ammunition can be found for around 21 cents per round. While that isn’t quite as cheap as 9mm Luger/Parabellum, it’s still pretty affordable. East German and Soviet Makarovs, P-64s, and CZ-82s are all classified as curios & relics. That means that anyone with an 03 FFL ($30 for a 3-year license) can purchase them and have them delivered straight to their door. That has made them very popular pistols with collectors. The PA-63 has not yet achieved C&R status on its own, although examples that are more than 50 years old would qualify. Unfortunately there is no way of knowing for certain when a particular PA-63 pistol was built. With the possibility of further sanctions against Russia, there is a strong likelihood that ammunition and parts from Russia may be prohibited from import. While there is ammunition available from Serbia, Hungary, and other countries, expect that ammo to increase in price once steel-cased ammo is banned from import. Because of their light weight, and the fact that the 9x18mm Makarov cartridge is about the most powerful cartridge you can fit in a blowback pistol, recoil can be stout. And because all of these guns are hammer-fired, there is the possibility of hammer bite for those with larger hands. The Makarov and P-64 pistols feature the magazine release on the heel, as is the European custom. That makes them less than ideal for a carry pistol. The CZ-82 and PA-63 both feature the more user-friendly button release that American shooters are used to. 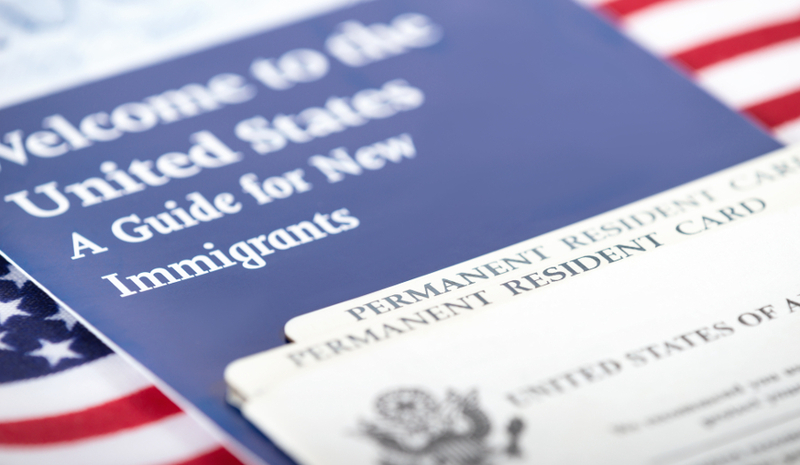 Why Can’t Anyone Seem to Find Common Ground on Immigration? 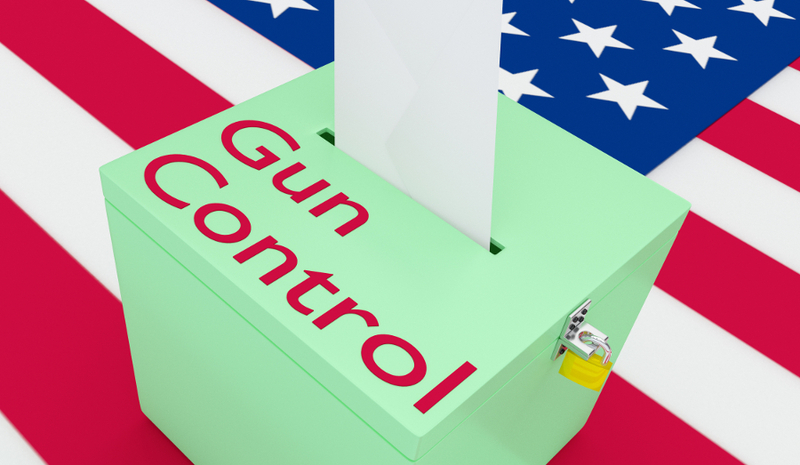 Washington State Voters Approve Restrictive Gun Control – Coming Soon to Your State?